We love when we can integrate a subject area with the development of fine motor skills. This math activity is perfect for doing just this. The bonus? It also helps review colors and it’s fun! 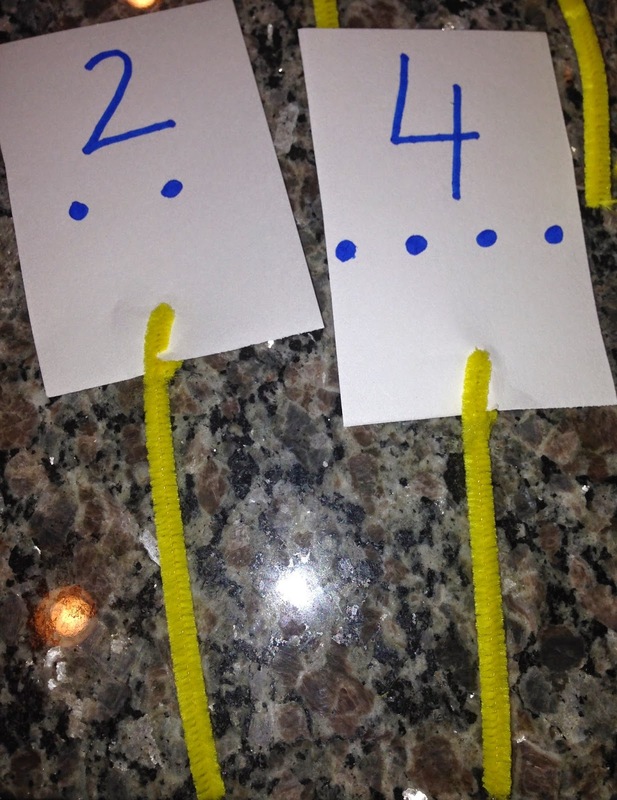 Prepare by creating number cards, about 3”x 3”. 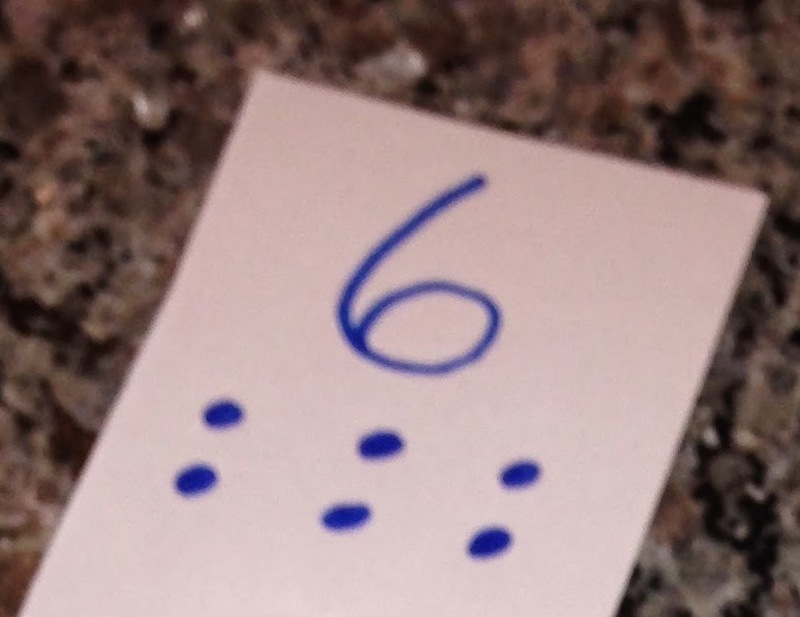 Write a target numeral on each along with a meaningful representation such as dots depicting the number as shown below. 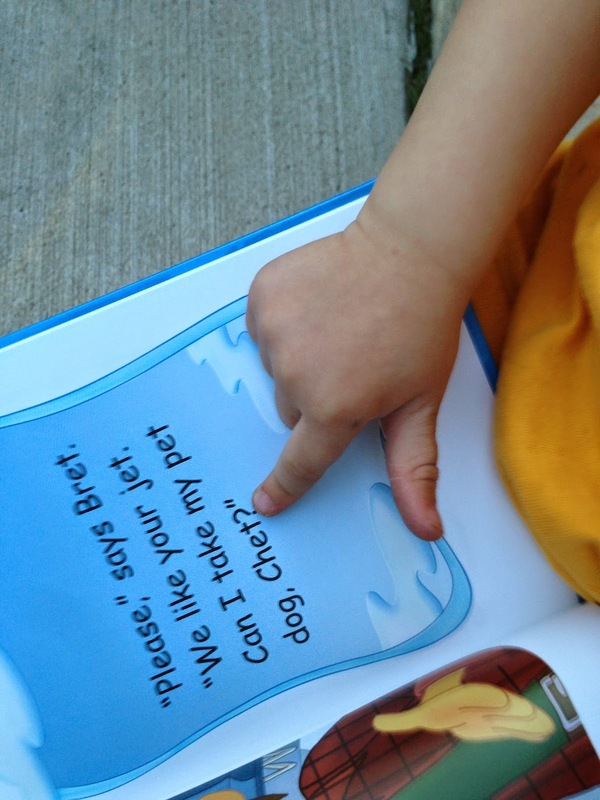 You can develop verbal skills by asking children to talk about the dots as you draw them. As you can see, these cards should then be attached to a pipe cleaner. It is helpful to laminate the cards, if possible. 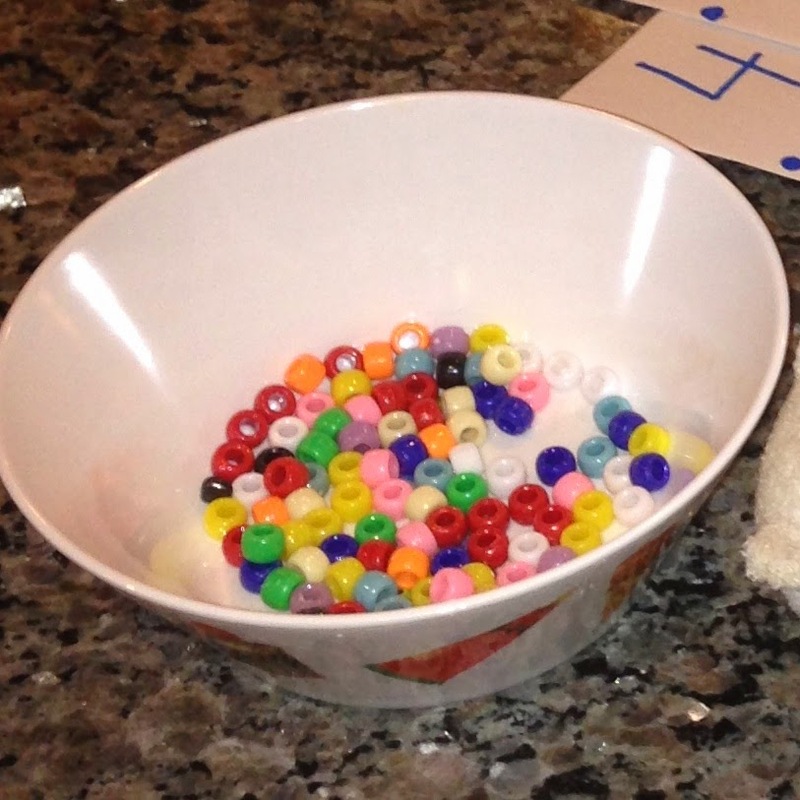 Place a bowl of beads with a number of pipe cleaners next to it. Be sure your beads have large enough openings for the child to place them on the pipe cleaner. Children read the numeral on the card, use the dots to count, and then find the same number of beads. They thread the beads onto the pipe cleaner so that the target number is represented. 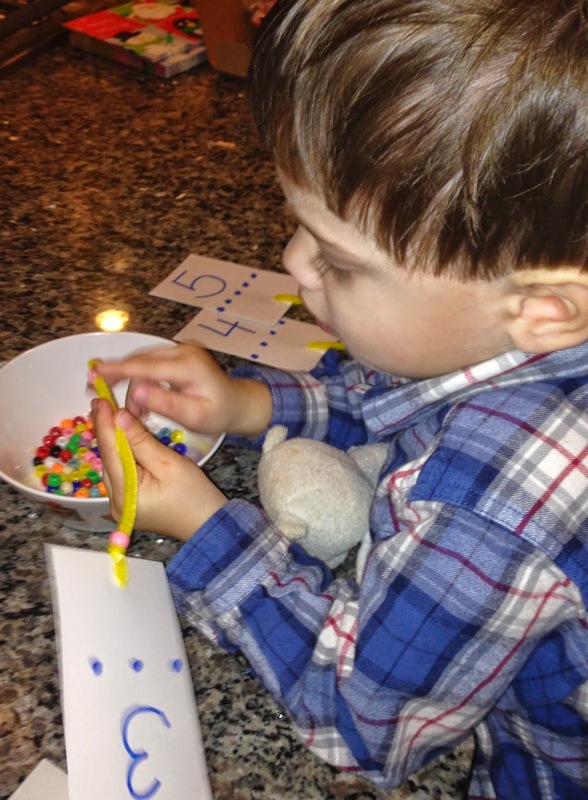 Children may initially use a variety of ways to push the beads onto the pipe cleaner. 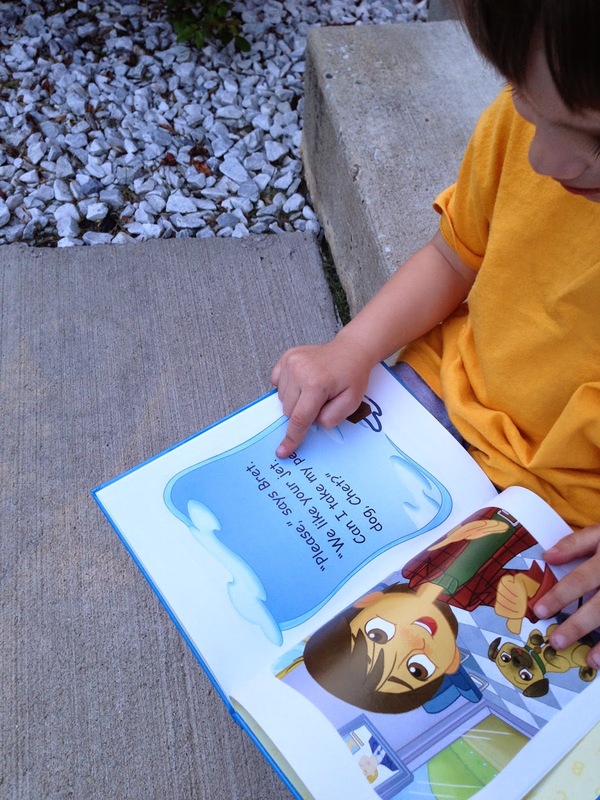 Encourage children to use the pincer grasp. This develops important hand muscles and builds control for a proper pencil grip. 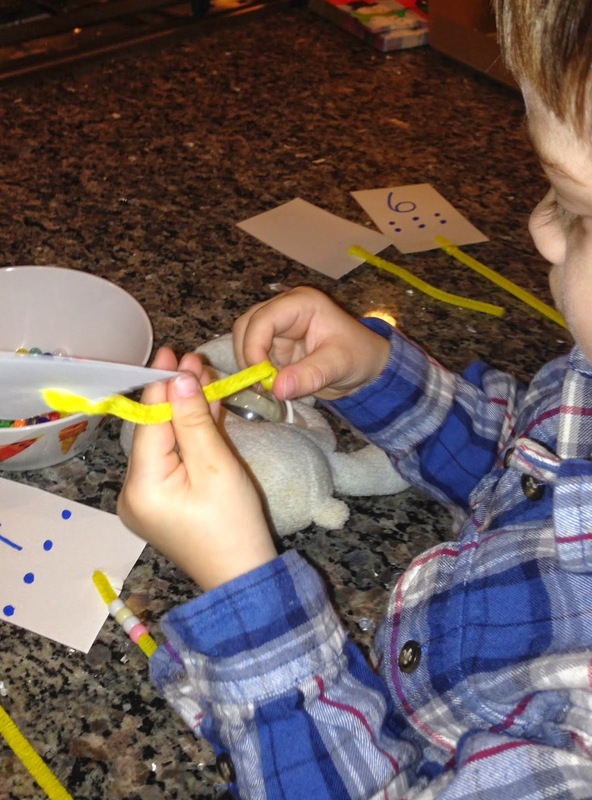 This child learned that using the pincer grasp was the most efficient way to slip the beads onto the pipe cleaner. You can use this activity at a center, as a whole class hands-on lesson, or you can even send home the materials in a Zip-Loc bag for family practice. Children like to put their finished work in sequential order - another skill!